Everyone loves a scavenger hunt! 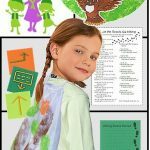 Print a nature hunt card for each girl and take them on a hike, to the park, even the backyard to enjoy a nature hunt. This 2″ iron-on embroidered patch is part of our patch program. Find ten of the items on your nature card. Find as many of the items on your card as you can. Split up into teams and make it a game. Teach younger girls about outdoor safety and include a scavenger hunt to make it fun. 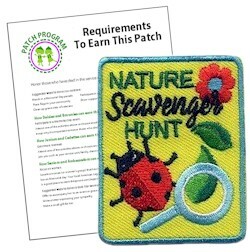 3 reviews for "Nature Scavenger Hunt Patch Program"
Scavenger hunt was so much fun for my daisies. We did it in conjunction with a trip to a botanical garden. 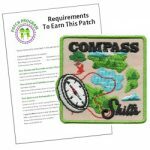 Patches came quickly and ironed on easily. 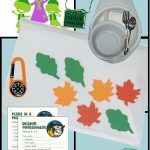 Super cute patch and handy scavenger hunt sheet. Girls had a great time! Fast shipping as always, thanks!